For Indian techies, 2017 was the stuff of nightmares. One of the top employment generators until a few years ago, India's $160 billion IT industry laid off more than 56,000 employees this year. Some analysts believe this spree was worse than the one during the 2008 financial crisis. Meanwhile, hiring plummeted, with entry-level openings having more than halved in 2017, according to experts. Tata Consultancy Services (TCS) and Infosys, two of India's largest IT companies and once leaders in job creation, reduced their headcounts for the first time ever. Even mid-sized players like Tech Mahindra retrenched several employees. Compared to the normal rate of forced attrition (i.e. asking non-performers to leave) of around 1% in earlier years, 2017 saw Indian IT companies letting go of between 2% and 6% of their employees, said Alka Dhingra, general manager of IT staffing at TeamLease Services. Infosys cut 9,000 jobs in January. "Instead of 10 people, what if we have three people to work on (a project). If we don't have the software, then some others will take the advantage (away from us)," Vishal Sikka, the former CEO of the Bengaluru-based company, said in February. 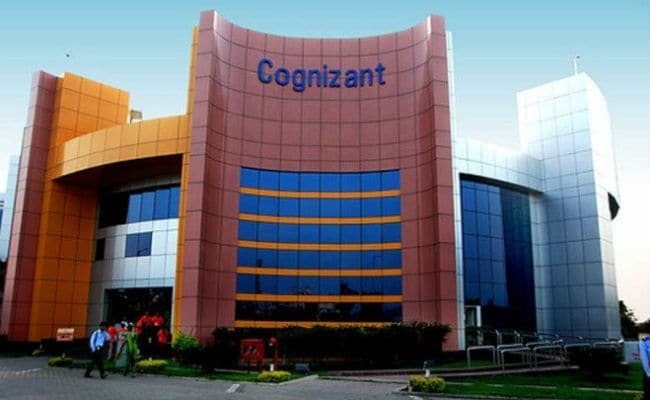 Meanwhile, around 6,000 Indian employees at Cognizant reportedly lost their jobs to automation.